I’m feeling much more chin-up, or chipper, or whatever sounds buzzier than the last entry I made here, and I put that down to feedback and advice from mates and family (always a clincher!) along with a couple of nice write-ups and videos to share. 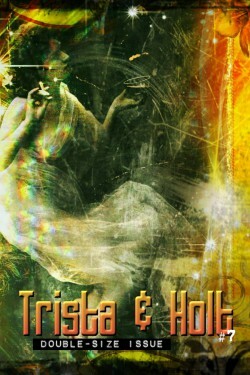 First up, #15 of Trista & Holt (the grand finale of that noir series) is being published via IF? Commix this week, and we got a wonderful review from Steven Alloway @ Fanbase Press, along with a spotlight thanks to Graphic Policy and a luv’ly write-up on #7-13 thanks to Ben Kooyman @ Australian Comics Journal. 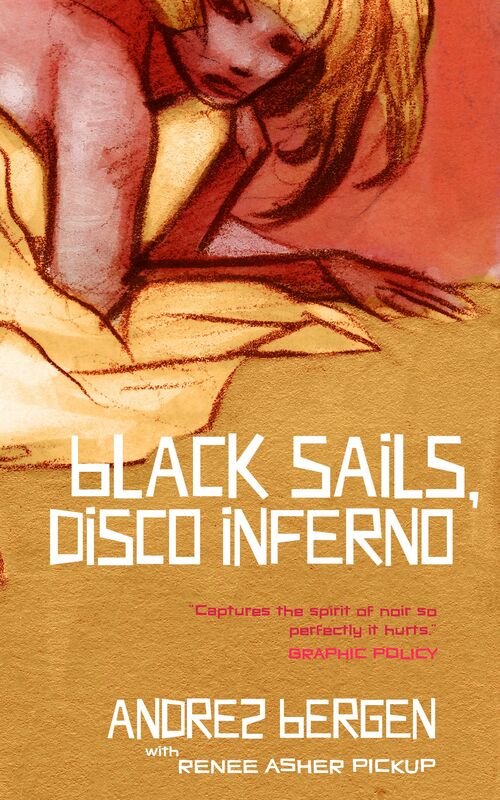 At the end of this month (June 30, in case you don’t have a calendar handy), the novelization of that comic series (titled Black Sails, Disco Inferno) is being published via Open Books. 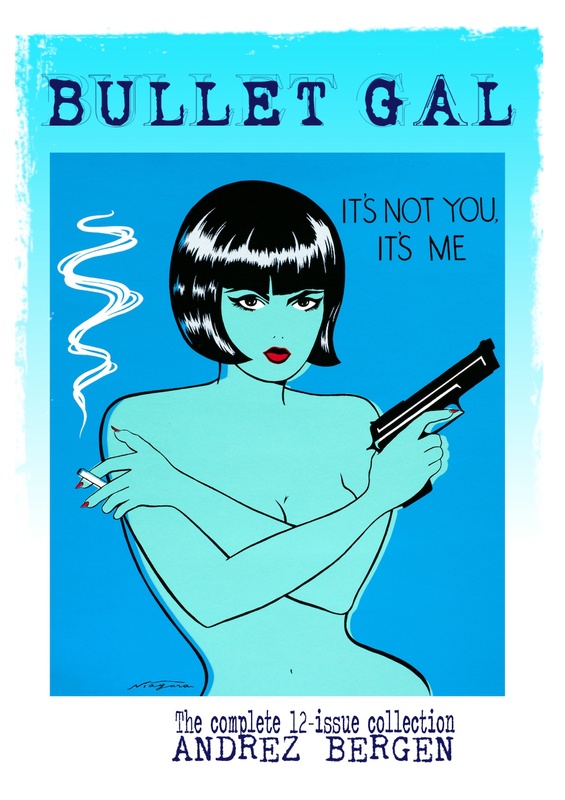 To highlight what exactly all this means, I penned separate pieces for Bleeding Cool and Pulp Pusher, as well as a celebratory cocktail recipe for TNBBC, and Solarcide gave it a spotlight here. So, yep, am gearing up for that to drop. Discover more here. 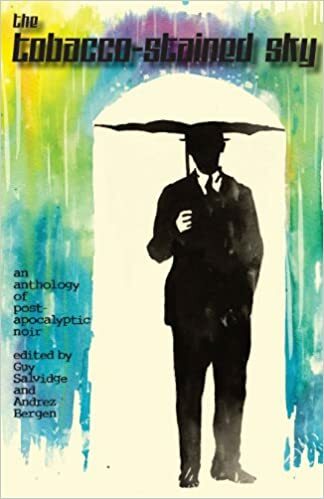 Also out this month is Australian comic anthology zine Oi Oi Oi! #8 from Comicoz, which will be delivering episode two of Magpie – the noir/comedy yarn I do with artist Frantz Kantor. 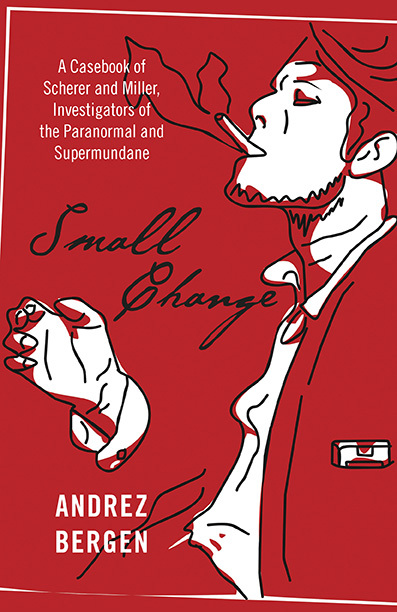 I can’t wait for this to hit stands too. There’s a bit afoot, and it’s great to be busy/inspired. ← Is it time to hang up the typewriter?